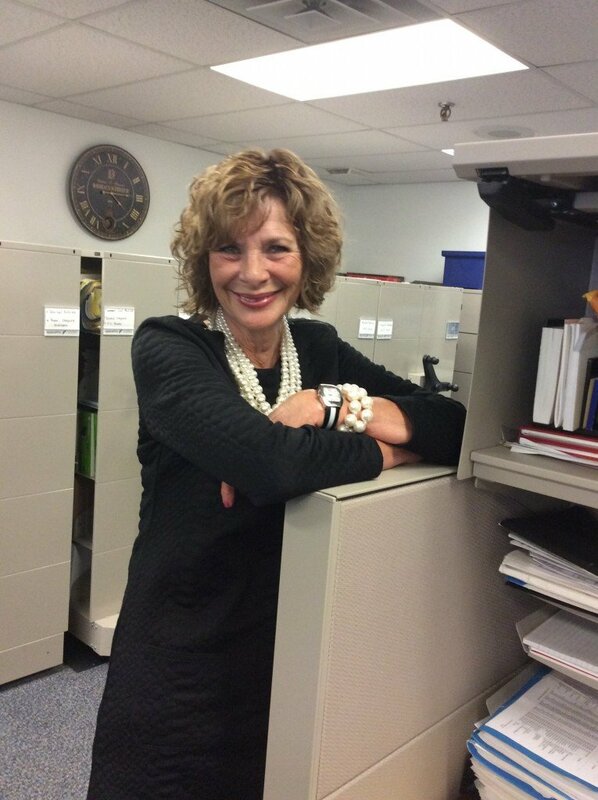 We are excited to feature Susan Peter, Accounting Clerk, as our Feature Friday interviewee this week. Susan is retiring from OMS next week after 42 years of service, and we would like to wish her all the best. Please scroll down to read about Susan's take on life around the dealership. Do you know how, when you open your door at home, there’s a comfort in walking inside? I get that same feeling when I come here. Everyone who works here is professional, hard-working, and comfortable to be around. The people we get to work with make it—we’re only as good as they are, after all. I may be retiring, which is bittersweet, but I know I’ve made lifelong friends in working here, and those are what I absolutely won’t be retiring when I leave. I’ve always admired how the company has been run. The main philosophy of the dealership has been kept across two generations (since I started), and it’s been exciting to watch Tony grow into the wonderful leader he is today. I’m proud of him, and I know his dad would be too. Also, I want to say how thankful I am that OMS let me do my other job—of being a mom—as well as I could. I left when I found out I was pregnant, and was asked to come back a little while later, after my daughter was born. I was allowed to work part-time and my hours were very flexible, as I wanted them to be. I think our family-owned mantra trickles down to the employees too, and I’ve truly loved that. I think it’s relaxed, but professional. Everyone knows their roles well and we work really well together as a team. If someone falls behind for whatever reason, everyone else will pitch in to help because that’s just what needs to be done. I really think you can be yourself here.